Howdy from your freindly neighbourhood muso’s. 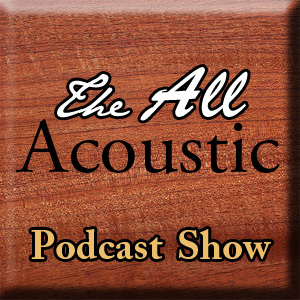 Lets have a quick introduction first then we’re off into the world of some great acoustic music! We are Derek and Shaggy and we combine to make the touring acoustic duo.. We Steal Flyers who decided after getting lots of airplay ourselves on national radio and podcasts it was time for us to give something back and share with you the brilliant music we have found along our travels in the wonderful world of acoustic music. This is our first show and we will be regularly featuring unsigned acoustic based songwriters and bands and news once a month in a friendly podcast type of way for all you lovers of the acoustic guitar straight to your favourite way of listening. The best way to find out what this is all about , is of course.. listening to the podcast and enjoying the music! So sit back, relax and enjoy the music! Great big thanks to all the artists that sent us their music to be played on our first show and if your a songwriter and would like to send us your music for the show… please check out the “submit your music” page above. We hope you enjoy the show and music and a massive thanks to you.. the listeners. Hit the subscribe button to be alerted when the next show is live or subscribe in your iTunes software by going HERE. Cyas all next time for some more great music…. 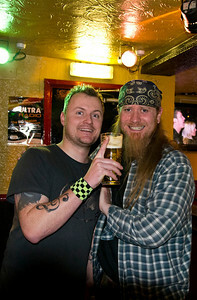 Shaggy n Derek! Click to subscribe to this blog and receive notifications by email when a new show is live.